Have you joined the wrong Travelers Club? Find out how to leave, then join the club you were looking for. 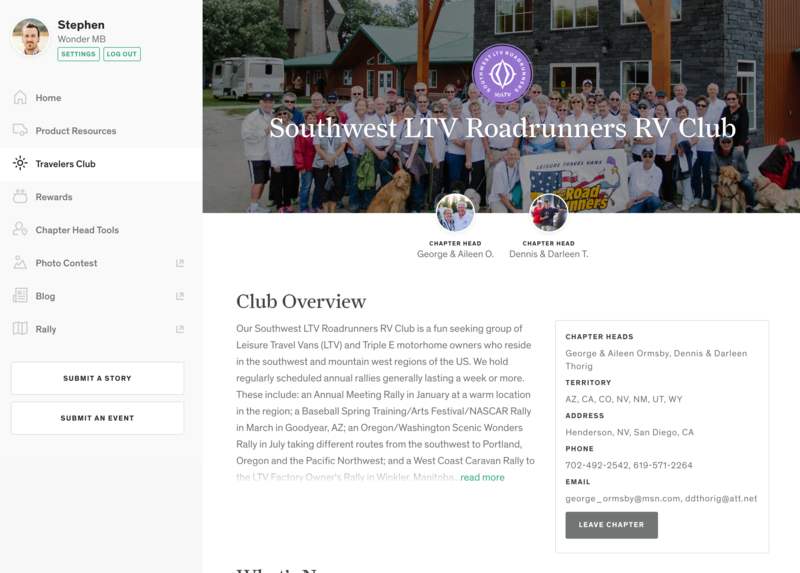 Just under the information for Club Leaders, you'll notice a "Leave Club" button. Click on that to leave this Travelers Club. 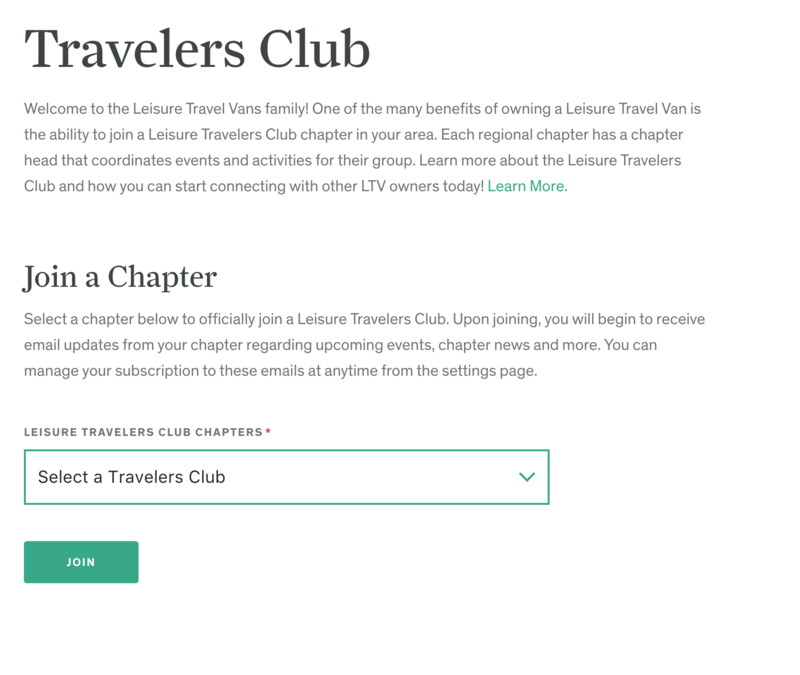 Once you've successfully left the club, you'll be redirected to an introductory Travelers Club page again, where you can select your desired Travelers Club to join from the drop down list. Choose carefully and select your chapter to join. And then click "Join". 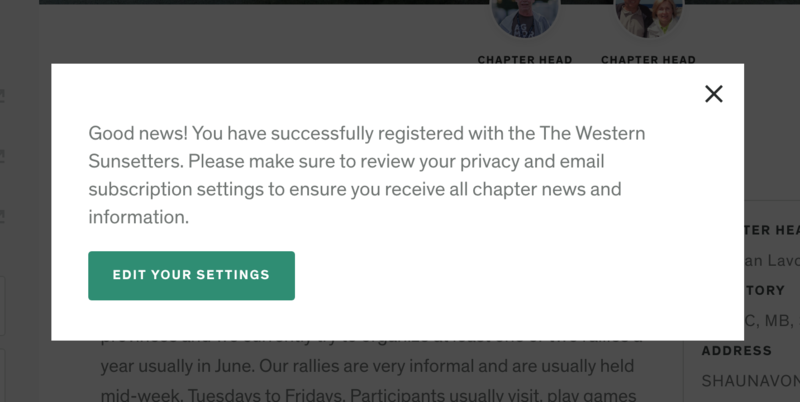 Once the page is finished loading and you've successfully joined this new chapter, you'll be greeted with this pop up window encouraging you to adjust your profile for club subscriptions & desired membership privacy settings.